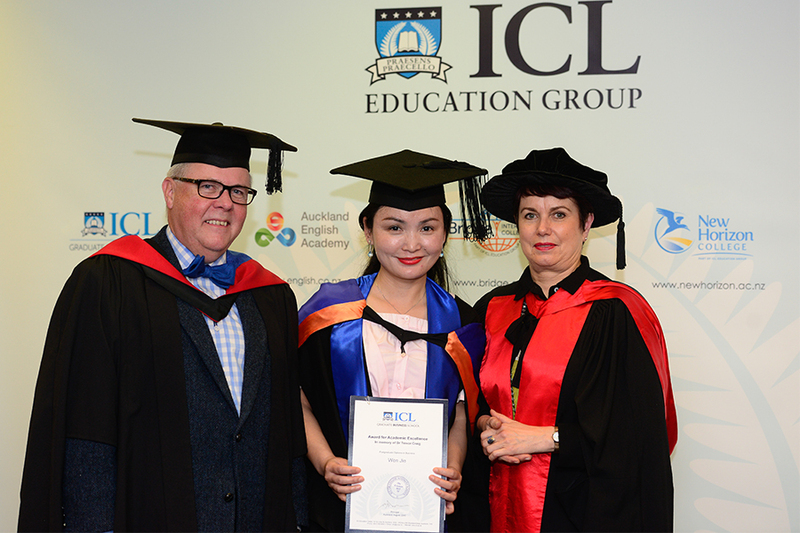 At a special ceremony full of buzz and excitement on 18 August 2017 in Auckland city, ICL Education Group proudly awarded qualifications to 105 graduates from twelve nationalities who had completed their study in Business and Computing, in a range of Level 5 Diploma to Level 8 Postgraduate Diploma programmes. 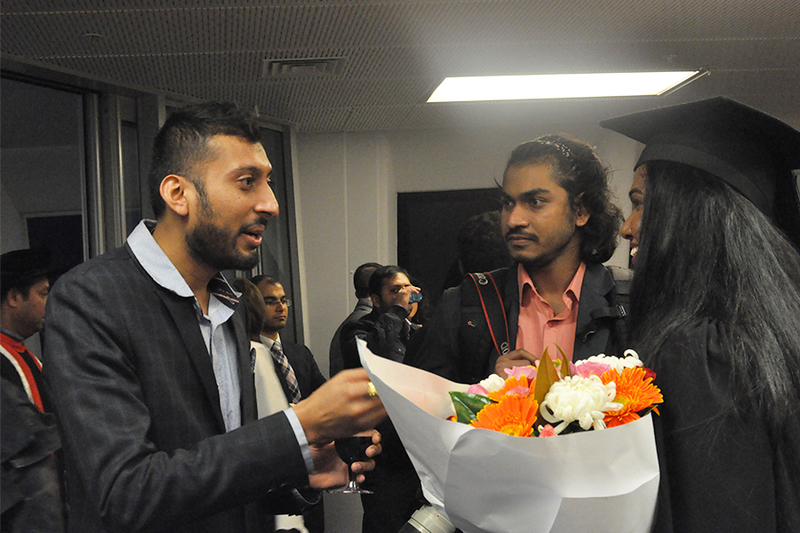 More than 200 of ICL’s newest graduates and their loved ones celebrated their academic success. The event was also live streamed on YouTube for supporters who were not able to attend, so that many were able to share the moment online. The success of every graduate is as much a personal celebration as a community one. The joy on the faces of family and friends who were present as their graduate crossed the stage was immeasurable. 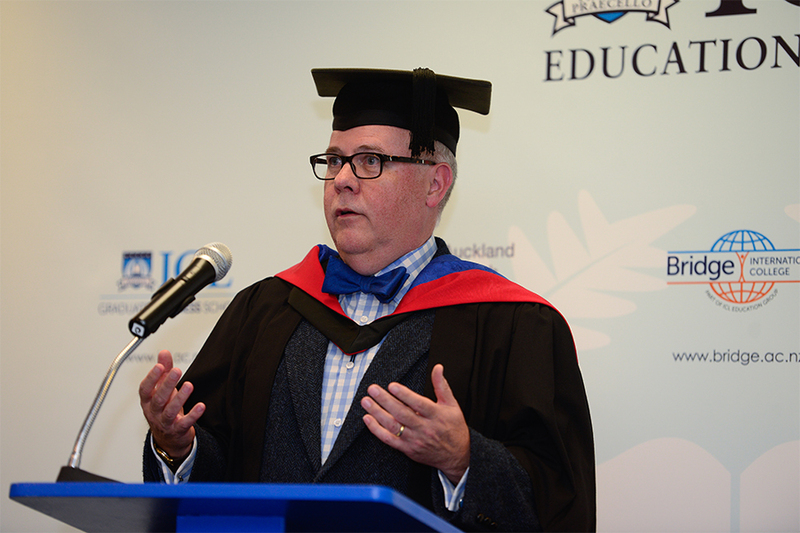 “Graduation is the highlight of the academic year,” Chairman Ewen Mackenzie-Bowie said in an opening address. “This is a time where we come together to celebrate the academic success and accomplishment of our students. We are proud of them, and the qualification will take them a long way. Some of them will continue to study for higher qualifications, others will be seeking a career in New Zealand, their home country or all around the world.” Dr Jocelyn Williams, Academic Director of ICL, also congratulated graduates on gaining a New Zealand qualification from a reputable school, asking that they continue showing qualities of character such as courage, resilience, accountability, grit and determination in pursuing further success. 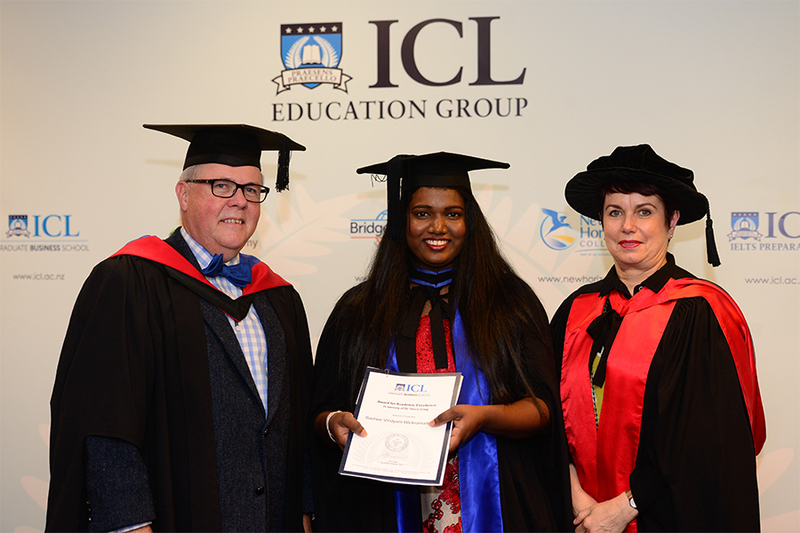 On behalf of ICL Education Group, Chairman Ewen Mackenzie-Bowie and ICL Pathways Director, Brent Hawkins, then presented certificates to every graduating student, amid a memorable atmosphere of celebration. A special highlight that followed was the award of two “Academic Excellence” prizes to 2016 postgraduate student Wen Jie and Diploma in Computing student Sachee Vindyani Wickramathilaka. 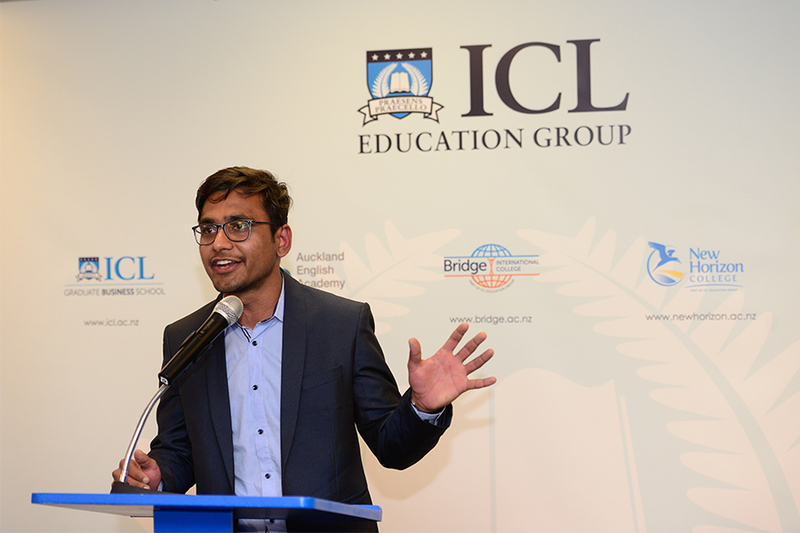 To complete the occasion before refreshments and networking, former students Wen Jie from China and Nikunj Prajapati from India, spoke with appreciation about the quality of education at ICL and their improved employability, and encouraged like-minded fellow students to pursue their dreams. A large crowd stayed on to enjoy post-ceremony socialising. As a well-established graduate business school, ICL’s high quality education is recognised by students, employers and universities. 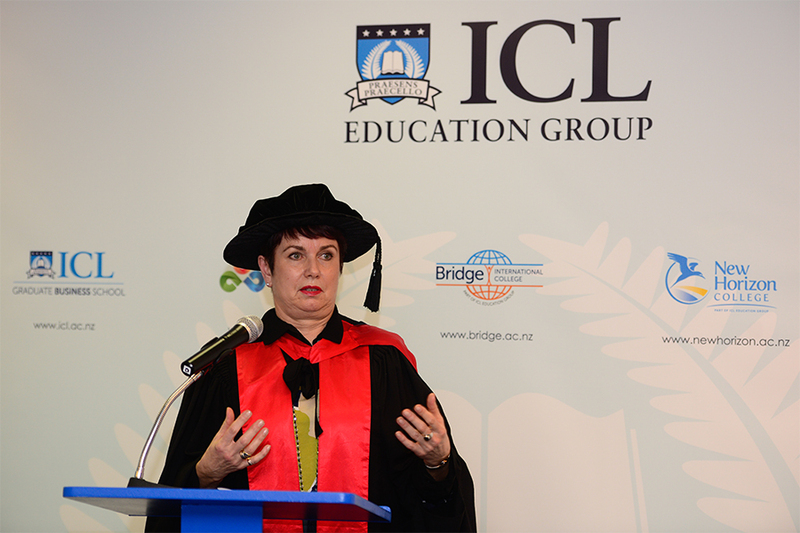 ICL’s Postgraduate Diploma in Business has been recognised by AUT and Massey Universities as a pathway to their Master’s degrees in Business. 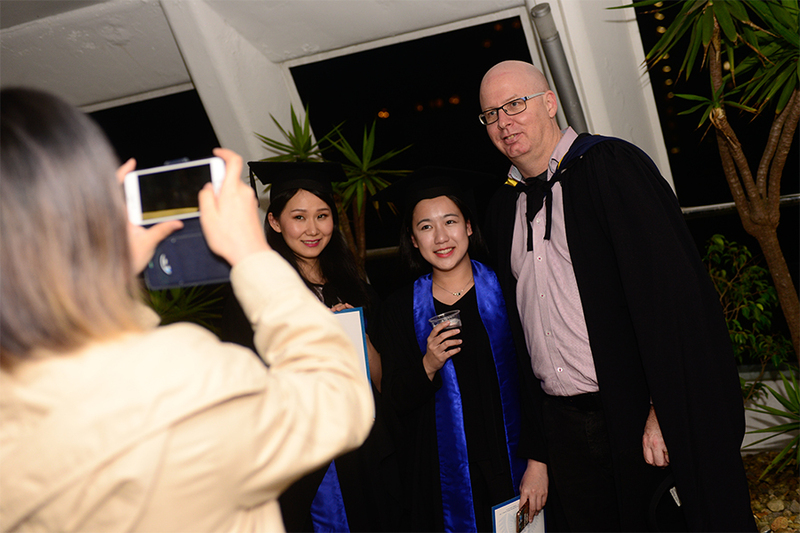 According to a recent graduate survey, more than 92% of ICL Business alumni are “very satisfied” or “satisfied” with the experience they had at ICL, particularly the “quality education” and “amazing teachers”. 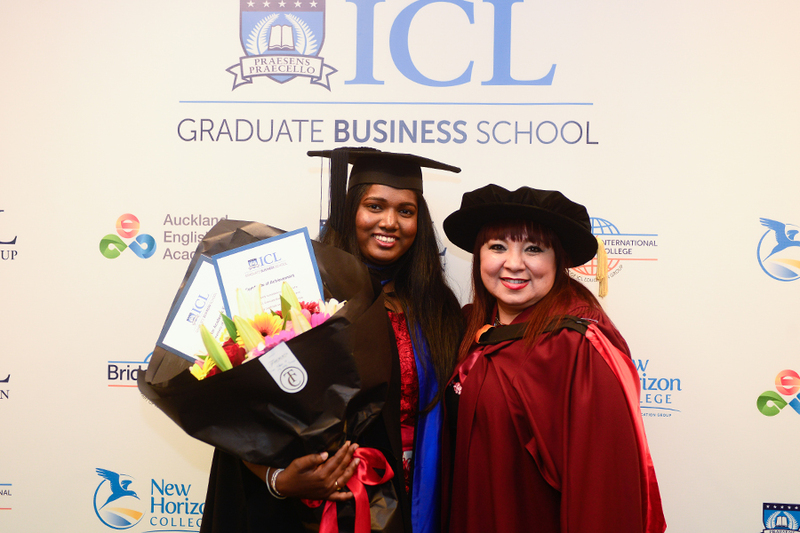 Latest feedback from a leading New Zealand university Business School shows that ICL Business graduates, with an average 78% pass rate, are exceeding the average pass rate of 74% for all students from PTEs (private training establishments. In October 2017, ICL Education Group will launch a unique Masters programme, the Master of Business Informatics (MBI). The accreditation of this new level 9, 180 credit programme is an acknowledgement of ICL’s credibility with the NZ Qualifications Authority (NZQA) and with industry stakeholders. The MBI brings Business and IT together, equipping students with cross-disciplinary skills that employers are looking for. 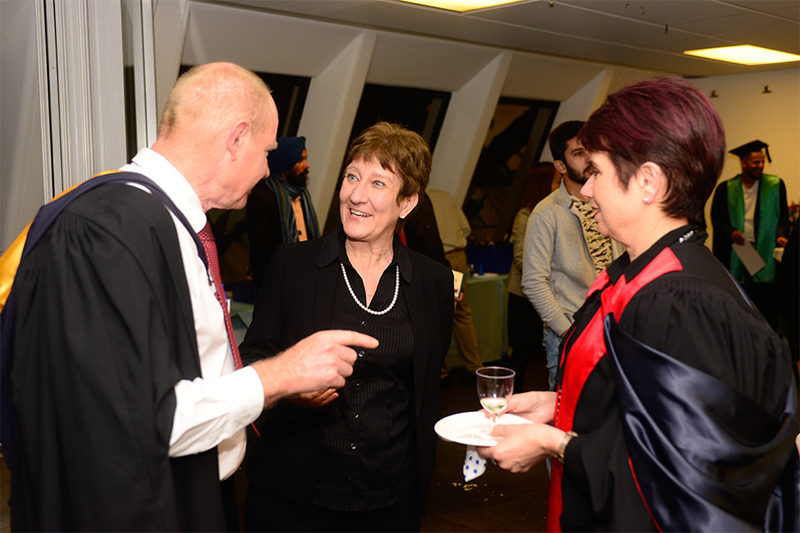 ICL alumni, current or future students who wish to continue their study within ICL, or students who wish to work across the boundary between business and information science, will find it a very appealing opportunity.